From the tranquility of Butterfly World on Sample Road to the excitement of trail riding and water skiing at Quiet Waters Park to its place as the home of the high stakes casino gaming of Seminole Casino, Coconut Creek is Broward County’s best kept little secret. ( One thing you can’t keep secret is when your toilet is overflowing or if you have a stopped up sink from a drain clog ). But don’t suffer quietly, just call the fastest and most affordable Coconut Creek plumbers – Plumbing Experts! Our plumbers have been repairing pipes, clogs, backups, leaks and every other plumbing problem you can name throughout Coconut Creek since the 1970’s! From Applewood I and Applewood II communities to Wynmoor, this community is thriving and Plumbing Experts is here to help keep things flowing! CALL (954) 786-0477 for EMERGENCY PLUMBING HELP NOW! ‘Mount Trashmore’ as it is endearingly referred to locally – has been rising higher and higher each year as more refuse builds. Not surprisingly, it has the highest natural elevation in Broward County. Did you know Mount Trashmore is over 20 stories tall? It’s official name is “Monarch Hill”, but there is nothing kingly about it. Waste Management company manages the hill. And Plumbing Experts Coconut Creek plumber team manages the pipes and plumbing systems for thousands of homes all around the area. Speaking of rising waters and garbage, what’s the best thing to do when you see that your toilet is starting to overflow? 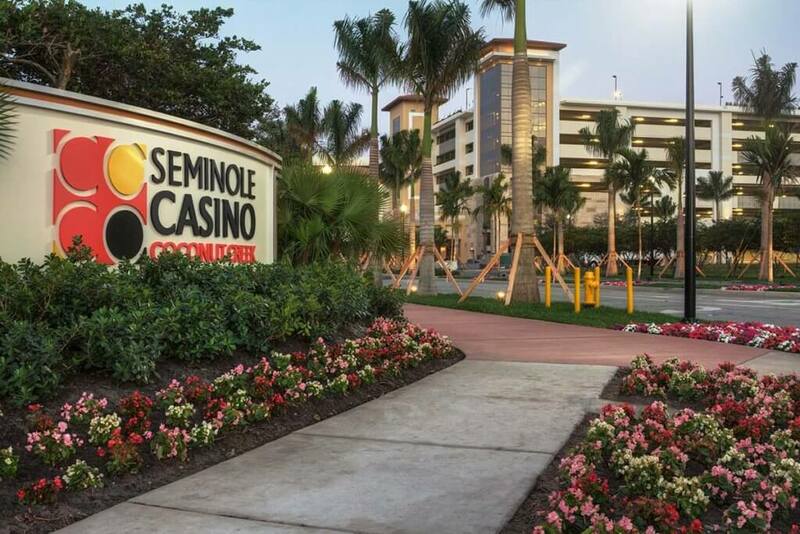 Ever since the Seminole Casino opened in Coconut Creek back in March of 2,000, condo and home prices in the area have been climbing steadily, making Coconut Creek an even more attractive place to live now than it was previously by nature of it’s natural beauty, temperate climate and location in between Fort Lauderdale, Parkland and Boca Raton. But if you don’t want to start playing Mr. Fixit or Mrs. DIY to fix the toilet! Or do other plumber repairs, just call the pros at Plumbing Experts. That’s what we’re here for. 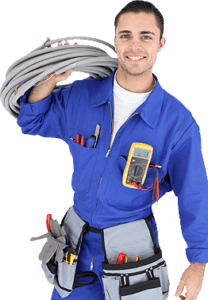 We answer promptly and will dispatch a plumber to your home or business to make repairs within the hour. And with no extra charge for weekend service, there is no reason not to call if you have a weekend emergency. From Wynmoor Village to Applewood to Monarch Station apartments – if you need a Coconut Creek plumber – Call us for a free quote now at (561) 279-2460 or click here for a plumber quote.